Best The Shining quotes, with movie clips, ranked by fans. 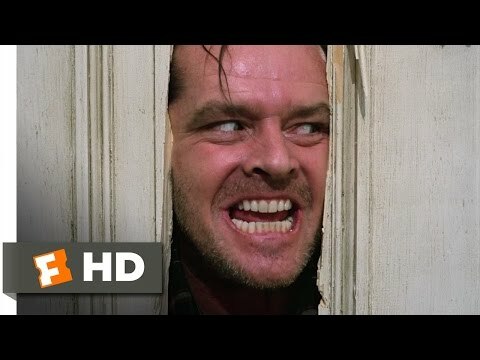 This list of great movie quotes from The Shining collects all of the most famous lines from the film in one place, allowing you to pick the top quotes and move them up the list. Quotations from movies are repeated all the time in other movies, on television, in speeches and in day-to-day life, so having a good knowledge of good movie quotes (and having resources useful to search movie quotes) have become essential. Many of the most notable quotes come from sources you may not even know about, some could even be the most memorable The Shining quotes or come from some of the other most quotable movies of all time. Consistently named one of the best movies of all time, The Shining takes place in a remote hotel in the winter as a man goes insane under the influences of ghosts and the supernatural, leaving his wife and son to rely on the younger's psychic abilities to get out alive. When the film was released in 1980, lead actress Shelley Duvall and director Stanley Kubrick were both nominated for Razzie Awards, making it among the best films ever nominated for Razzies. This list includes all the best The Shining lines and moments, just as they appeared in the actual movie script. Whether they are funny quotes, sad quotes, quotes about love or death, all the most famous The Shining quotes are here. Grady daughter, Grady Daughter: Hello Danny. Come and play with us. 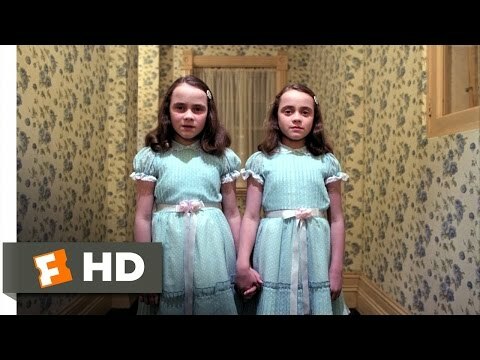 Come and play with us, Danny. Forever... and ever... and ever.